Swap summer sadness for summer spritzes at The Deck WV. From 4pm-6pm on Sunday, February 17, Salt Meats Cheese will take The Deck with a Bottomless Amalfi Sunday, and we’re pretty sure that’s right up everyone’s alley (if you know what’s good for you). 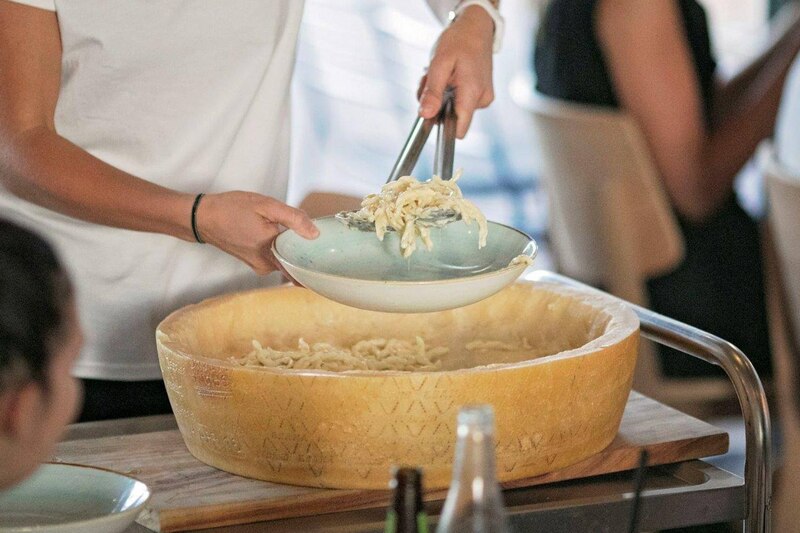 This exclusive event will let you feast through a pizza board, eat your weight’s worth of CHEESE WHEEL PASTA!! !, and wash it all down with unlimited Aperol spritzes all arvo long. They say that nothing is perfect, but this comes pretty damn close. Throw your dough at this unlimited sesh, as just $59 will get you to Amalfi and back in time for bed. Still dreaming about that holiday to the Amalfi Coast with your friends? Enter our competition below for your chance to win 4 tickets to Bottomless Amalfi Sundays at The Deck WV!